Chandigarh, August 9: Ensuring convenience of citizens of the states the government has initiated various schemes and initiatives. 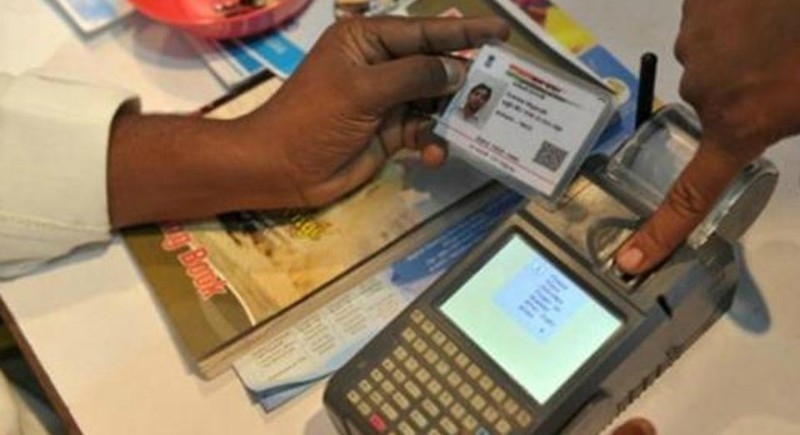 Adding up to the convenience list, the Haryana government has decided to provide the facility of registration and updating of Aadhaar cards in post offices, government offices, banks, and e-Disha centers in the state. Haryana is at first position in the country with 99.7% of Aadhaar registration of children from 0 to 5 years of age. Apart from this, the state is at sixth position in terms of total Aadhaar registration. Addressing a meeting with the Unique Identification Implementation Committee (UIDIC) the state health department sought ways to ensure availability of this updating and registration. During the meeting, the Chief Secretary directed the officers of the Health Department to ensure proper Aadhaar registration of children from 0-5 years of age and the officers to make available tablets for registration purpose. The Chief Secretary also asked the officers concerned to organize camps for Aadhaar registration of school students to take their biometric impressions. Apart from this, the Information and Technology department would ensure facility of Aadhaar registration of differently abled and senior citizens. The Chief Secretary directed the officers to ensure that facilities being given to any beneficiary should not be stopped for not having Aadhaar registration. Aadhaar card has been in news since its inception with suspecting the privacy of data pertaining to the consumers. But the Aadhaar identification has also given a backing to many enabling exemplary services to the common man.